Beriberi (or Beri Beri) is a disease state caused by a deficiency of vitamin B1, also known as thiamine. 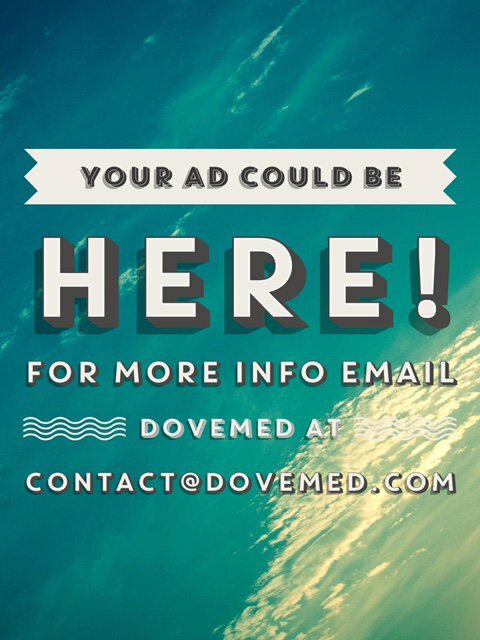 Thiamine sources include liver, eggs, rice, whole grain cereal, and wheat. What are the Signs and Symptoms of Beriberi? Beriberi signs and symptoms are associated with whether the type of Beriberi is wet or dry. Physical exam with medical history evaluation: The physical examination can show indications of a congestive heart failure with the following signs and symptoms. What are the possible Complications of Beriberi? Death may occur in severe Beriberi, if the condition is not promptly treated. 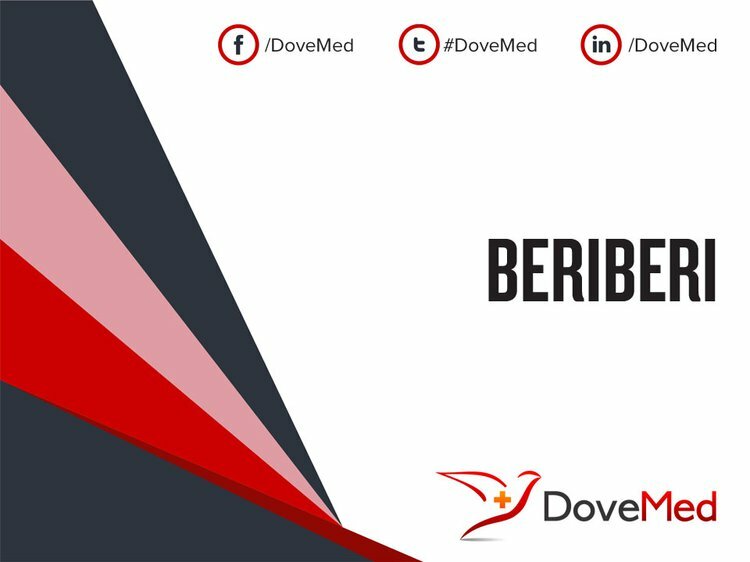 How can Beriberi be Prevented? Goljan, E. (2010). Rapid Review Pathology. Third edition. Philadelphia: Mosby, Inc., an affiliate of Elsevier Inc.
Hillbom, M., & Pyhtinen, J. (2000). [Diagnostics and treatment of thiamine deficiency]. Duodecim, 116(7), 749-753. Harper, C (March 1979). "Wernicke's encephalopathy: a more common disease than realised. A neuropathological study of 51 cases". J Neurol Neurosurg Psychiatry 42 (3): 226–31. doi:10.1136/jnnp.42.3.226. PMC 490724. PMID 438830. Sechi, G; Serra, A (May 2007). "Wernicke's encephalopathy: new clinical settings and recent advances in diagnosis and management". Lancet neurology 6 (5): 442–55. doi:10.1016/S1474-4422(07)70104-7. PMID 17434099. Towbin, A., Inge, T. H., Garcia, V. F., Roehrig, H. R., Clements, R. H., Harmon, C. M., & Daniels, S. R. (2004). Beriberi after gastric bypass surgery in adolescence. The Journal of pediatrics, 145(2), 263-267. Carpenter, K. J. (2000). Beriberi, white rice, and vitamin B: a disease, a cause, and a cure. Univ of California Press. Gollobin, C., & Marcus, W. Y. (2002). Bariatric beriberi. Obesity surgery, 12(3), 309-311. Rao, S. N., & Chandak, G. R. (2009). Cardiac beriberi: often a missed diagnosis. Journal of tropical pediatrics, 56(4), 284-285. Betrosian, A. P., Thireos, E., Zabaras, P., Toutouzas, K., Papadimitriou, K., & Sevastos, N. (2004). Occidental beriberi and sudden death. The American journal of the medical sciences, 327(5), 250-252.